What do you love the most about your hair? I love the natural texture of mine when I wash it. These coils are to die for! We all have something different to celebrate about our hair. When I see women killing the game with their hairstyles, I always stop them to tell them how good they look. 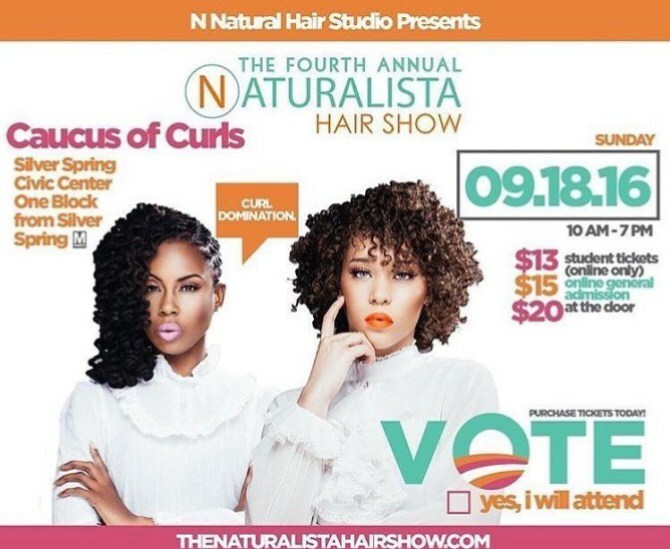 If you are obsessed with natural hair like I am, The Naturalista Hair Show is where you need to be! After attending this fantastic display of #BlackGirlMagic last year as a volunteer, I knew I wanted to have a larger role in the event this year. 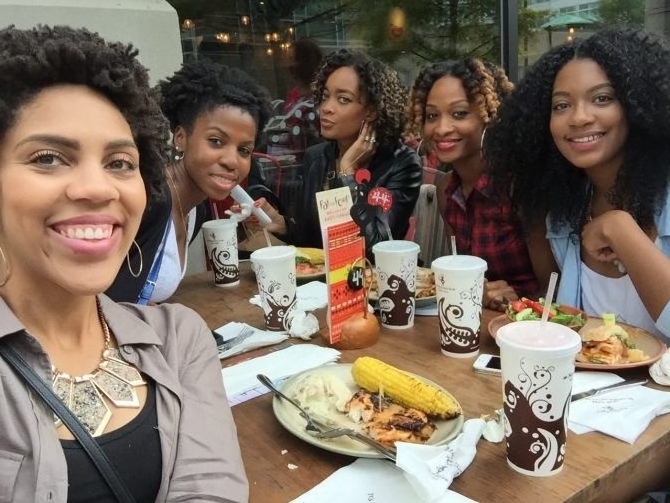 I met a cast of familiar influencers in the world of natural hair. With that being said, I am stoked to announce your girl is a 2016 Blogger Affiliate for one of the largest hair shows in the DMV! The show is September 18 from 10am-7pm at the Silver Spring Civic Center, get your tickets now starting at only $13! These all-inclusive tickets give you front row access to exclusive vendors, free hair classes, discussion panels, hands-on workshops, a pamper lounge, a VIP Lounge and much more. You definitely don’t want to miss it! 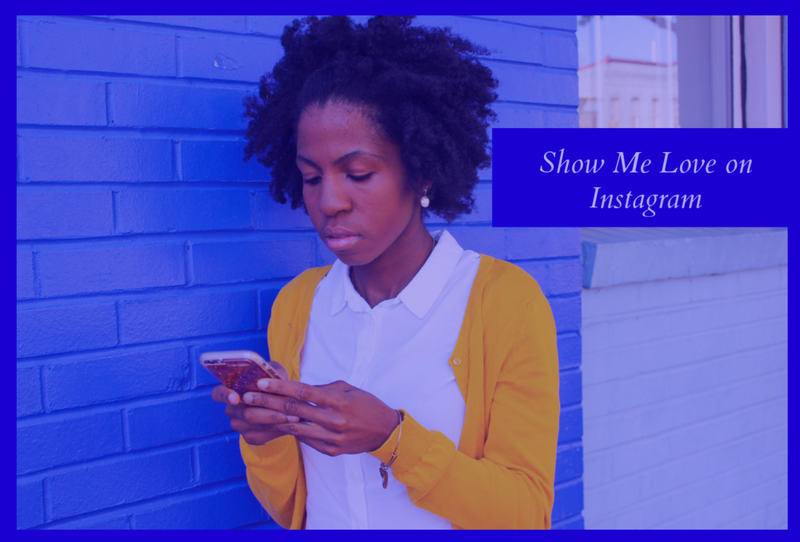 After last year’s show, Angela M. Walker, the creator of The Naturalista Hair Show shared her secrets to success with me. The work she does is phenomenal and I am grateful to be a part of it. I can’t wait to see you there! If you see me, make sure you say hey, I love meeting my Resilient Family in person! Now Tell Me What's On Your Mind: What goal have you set in your mind to achieve lately? Mine was to have a larger role at the hair show and now look at me!